The bright colours that bloom as the young Pi falls in love and the lush attention to detail given to the animals of Pondicherry Zoo are at once dreamy and vivid. But the real meat of the movie begins as Pi’s family decides to sell the animals and move to Canada for a new start. 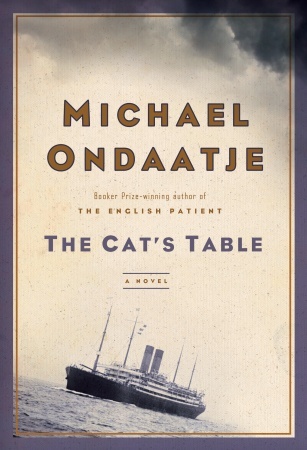 The family and the menagerie board the ill-fated ship Tsimtsum, which goes down in a huge storm, leaving Pi the lone human survivor, aboard a 26-foot-long lifeboat with an injured zebra, an orangutan, a hyena, and a full-grown tiger named Richard Parker. What follows is a story of survival, as Pi must test the limits of what a human can endure in his over 200 days alone at sea with the tiger. 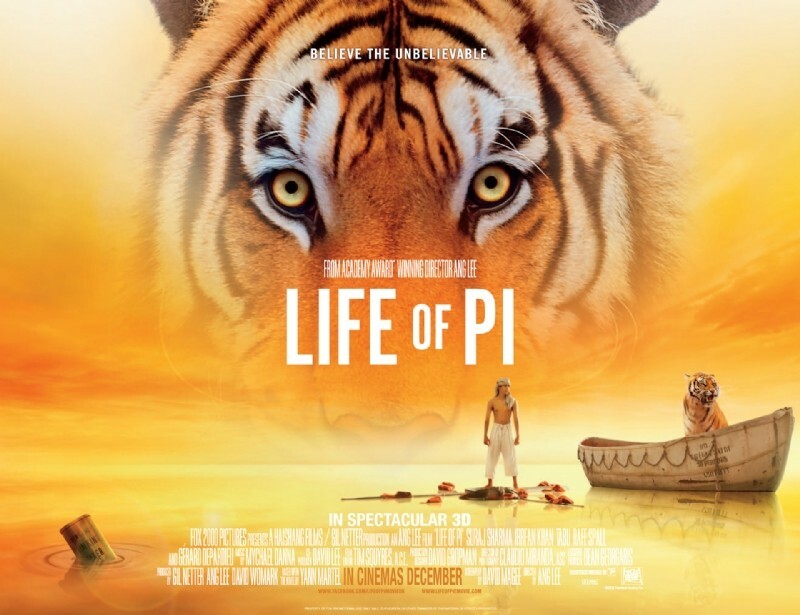 It’s not just physical, but mental and spiritual as well, as Pi struggles with questions of faith, keeps himself sane, and figures out first how not to be eaten and eventually how to coexist as much as he possibly can with the fully grown, highly untamed Richard Parker. Lee manages the difficult feat of conveying the tedium of shipwrecked life without ever boring the audience by interrupting the narrative with the adult Pi’s scenes, and through what I can only call cinematic magic. From the tiger on up, there isn’t a moment in this film that isn’t filled with wonder (take a look at this excellent article from the New York Times on how Richard Parker came to life). 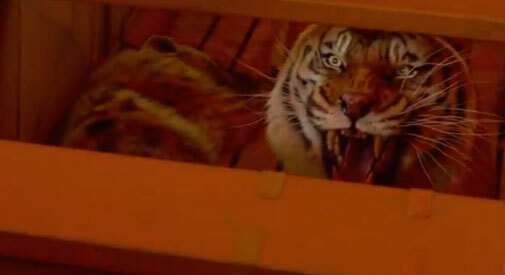 Richard Parker is so realistic and so ferocious, the preview audience gasped collectively several times throughout the film. Lee’s depiction of ocean life happening right underneath Pi’s nose adds depth and incredible texture to the magic; from swarms of flying fish to a whale surfacing out of bioluminescent waters, the visuals are nothing short of breathtaking. The 3D is perhaps the best I have ever seen, too. Never gimmicky, the movie’s stage is immediately set when an elephant in the opening credit walks between a stand of trees, several of which are closer to us than the elephant is, creating a vast panorama for Lee to paint on that’s never jarring. The 3D aids the storytelling while enhancing how this technology can be used. You must see this film in 3D. It’s how it was meant to be seen. And 19-year-old Suraj Sharma, who plays the shipwrecked Pi, absolutely holds his own against the hyperreal artistry going on all around him. His performance is by turns courageous, funny, and heartbreaking. The rest of the cast is great, too, and Lee’s choice to ditch the very recognizable Tobey Maguire in favour of an all-international cast pays off. The film follows the so-called unadaptable book quite closely in terms of structure, story, and themes, and this is a good thing. 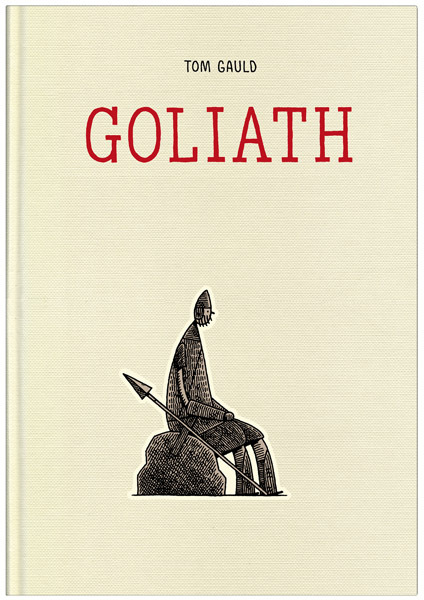 By having the vision to keep, for example, the framework of the adult Pi telling a writer his tale, Lee demonstrates that this story is ultimately about the act of storytelling, about the belief that we give to stories told we are told. The interweaving of religion and faith enriches the film’s message. Even as the adult Pi poses some serious philosophical queries, and the teenage Pi rails at God for taking everything from him, and questions of exactly what happened to cause the Tsimtsum to sink tumble over one another in the past and in the present, Pi’s narrative draws together all the disparate chunks of story and unifies them. 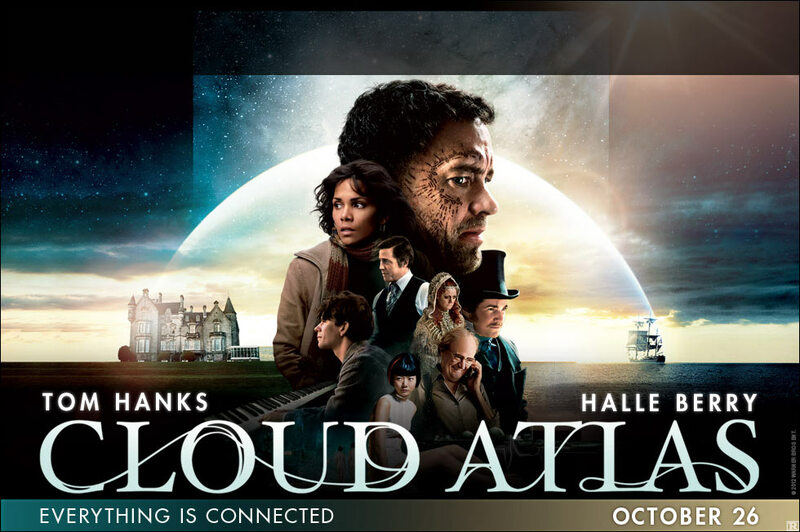 Quite simply, you must see this movie. 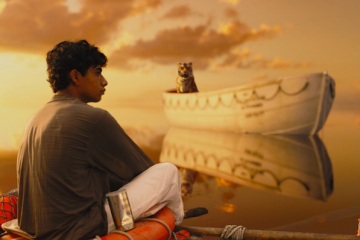 If you’ve read Life of Pi, your reading will inform and deepen your enjoyment of the film (and the film will absolutely make the book mean that much more to you). If you have read the book, you will love this film. Ang Lee and his extraordinary cast and band of cinematic wizards have done the impossible: not only have they taken an unadaptable book and created a movie that reminds us why we go to the movies, they have made a film that matches its source material in intelligence, in vision, and in heart. You know, I wasn’t planning on seeing it, but it sounds good. I mean, how often are great books adapted into horrible movies? All the damn time! But you make it sound worth the extra expense of a 3D screening (which more often than not also disappoints, in my opinion). it’s definitely worth the extra cost of 3D. Ang Lee is so awesome. It’s soooo lovely, Christa! I can’t wait to hear what you think of it. 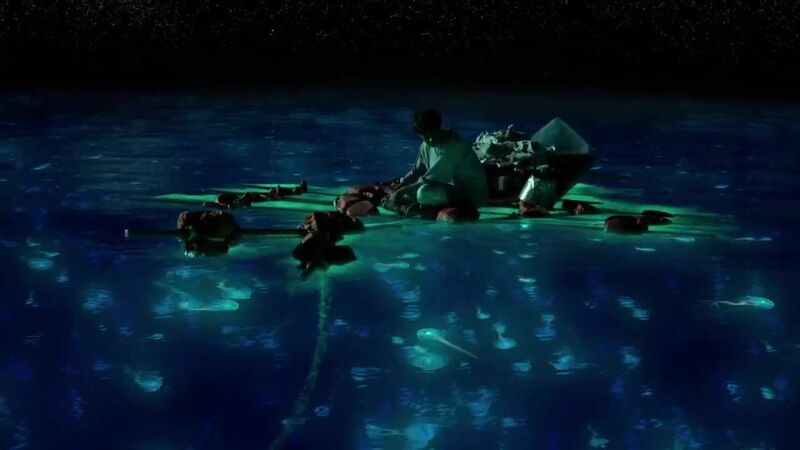 Like Christa, I’ve read the LIfe of Pi and then read it again. How many months do they show the film in the theaters before they make it into a DVD? It is difficult to wheel into movie houses just to get put at the back of the room where a seat or two has been removed near the door. It is much easier to just buy the plastic and watch it when I want to.